All new swimwear made with comfort in mind! This cheerful bandeau bikini top will make you stand apart at the beach or pool with its colorful rainbow scales and sassy yellow ruffle. 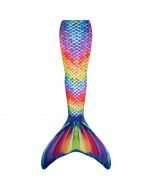 This top coordinates perfectly with Serena’s Rainbow Reef Mermaid Tail. 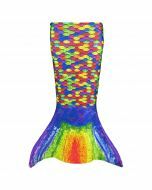 Our vibrantly colored Rainbow Reef Bandeau Bikini Top is the perfect way to let your mermaid style shine in all the colors of the rainbow! 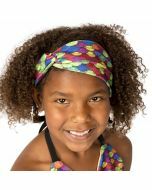 This multi-toned scale top is a bright and exciting way to express yourself. Plus, you’ll love our durable swim top straps that can be tied around the neck or removed entirely for a more tropical style. Bottoms sold separately. 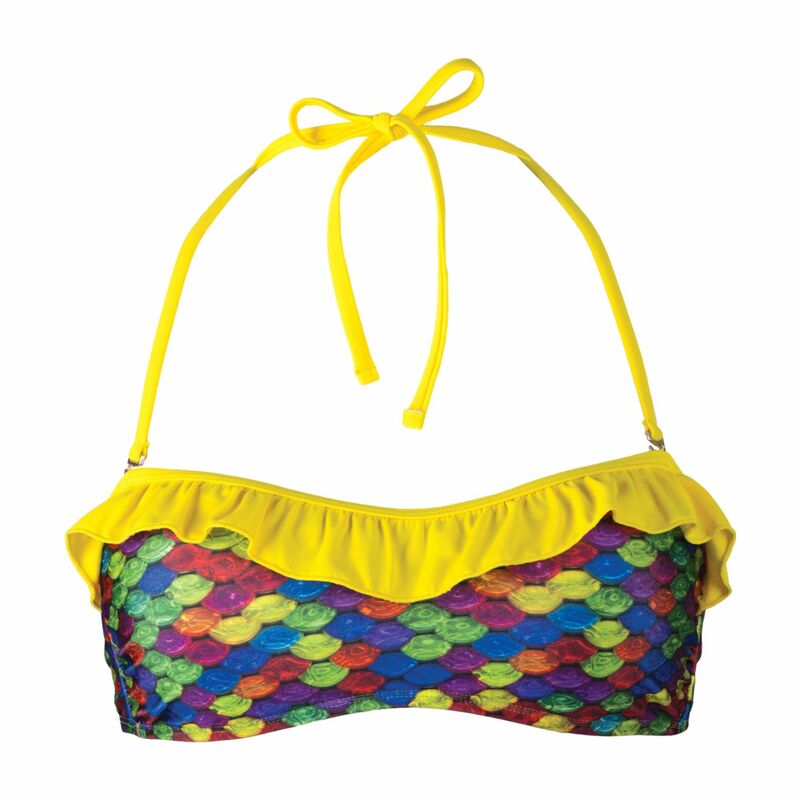 Pair this top with our Rainbow Reef scale pattern bottom, or solid Yellow bikini bottom.